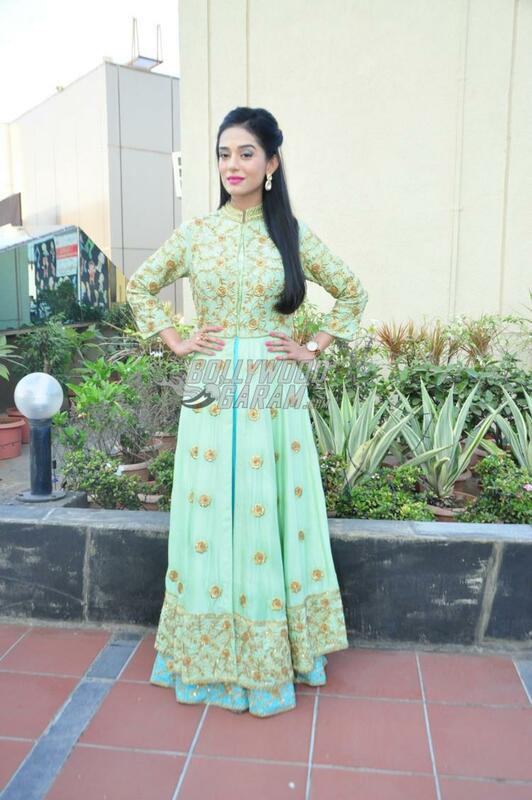 Bollywood actress Amrita Rao graced the ‘Umang’ annual day celebration by the ‘Khel Khel Mein’ initiative by Wockhardt Foundation in Mumbai on November 25, 2016. The event saw participation of more than 250 children from various slums, who got a chance to meet Amrita. The children were under the age group between 6 to 12 years and came from across 15 ‘Khel Khel Mein’ centres in Mumbai and put up various performances including dance shows, musical dramas and singing. Amrita at the event expressed that she was delighted to be a part of ‘Umang’ and was happy to see so much enthusiasm and talent in the children.